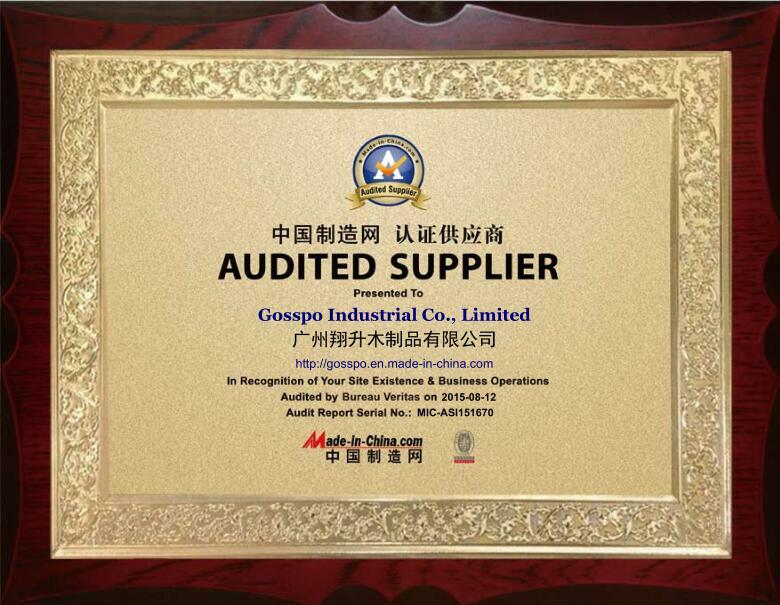 GOSSPO Industrial Co., Limited, established in 2005, is a professional solid wood doors & wood furniture, Aluminium windows & doors integrated home decoration enterprise, integrating the R&D, design, manufacture, sales and service, which is located at Zhongluotan Town Baiyun District Guangzhou and 15 minutes far from the Guangzhou Baiyun International Airport. 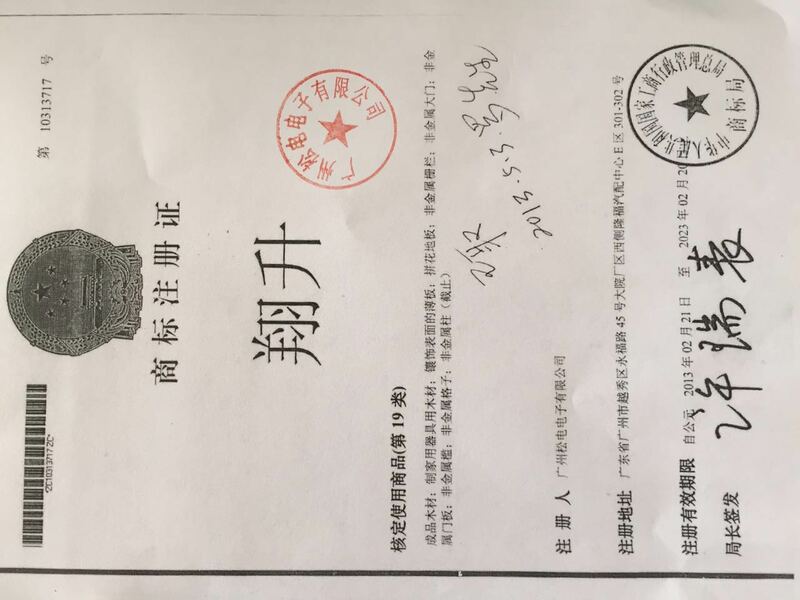 Owned Guangzhou Xiang Sheng Wood Products Co., Ltd. and Jiangxi GOSSPO doors Co., Ltd. two manufactory base which occupy 30000 square meters, and owned "XIANG SHENG""GOSSPO" two brand. (The integrated wooden decoration products include wood doors, wood windows, wood wardrobe, wood kitchen cabinet, wood bathroom vanity cabinet, wood bedroom cabinet, wood wine rack cabinet, wood bookcase, wood desk, wood TV cabinet, wood shoes cabinet, wood screen, wood stairs, wood fireplace, wood clapboard, wood ceiling etc.. The whole Aluminium windows & doors decoration include Aluminium sliding windows, Aluminium sliding doors, Aluminium swing windows, Aluminium hinged doors, Aluminium awning windows, Aluminium bifolding doors, Aluminium mosquito, Aluminium shutter, Aluminium handrail, thermal break Aluminium windows & doors, Aluminium office partition, Aluminium sun room etc..)As a global home decoration building materials brand operators, GOSSPO is focus on the development and manufacturing for the solid wood door & wood furniture integrated wood home decoration products, and whole Aluminum windows & doors decoration products, to supply the integrated solution and service for the whole home decoration building materials products, to meet the global consumers demand for high quality and exquisite living environment.Our company has attached great importance to innovation and scientific research input since establishment. 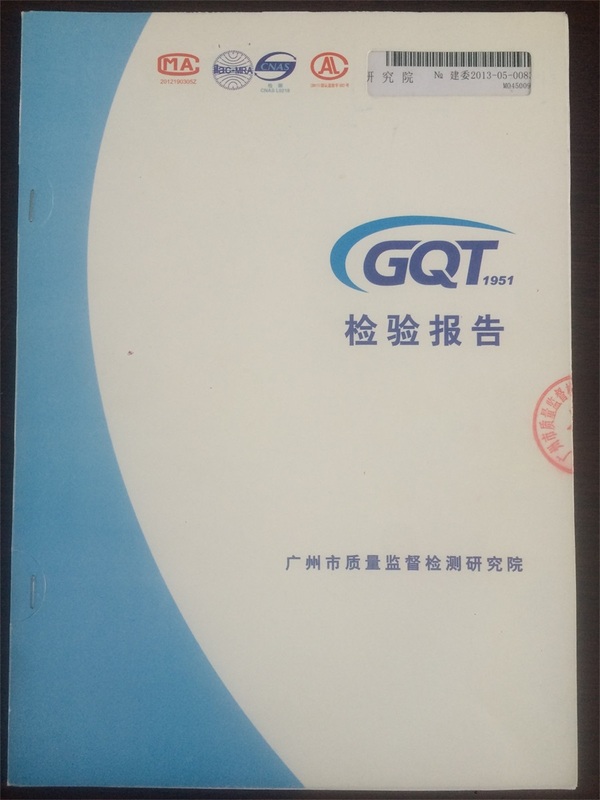 Have passed ISO9001 Quality Management Systems Certificate and ISO14001 Environmental Management Systems Certificate. we have introduced lots of advanced Germany production equipment, attract many professional designer, marketing and enterprise management talents, gather lots of skilled workers, and we are the one of the largest manufacturers with variety products in domestic. 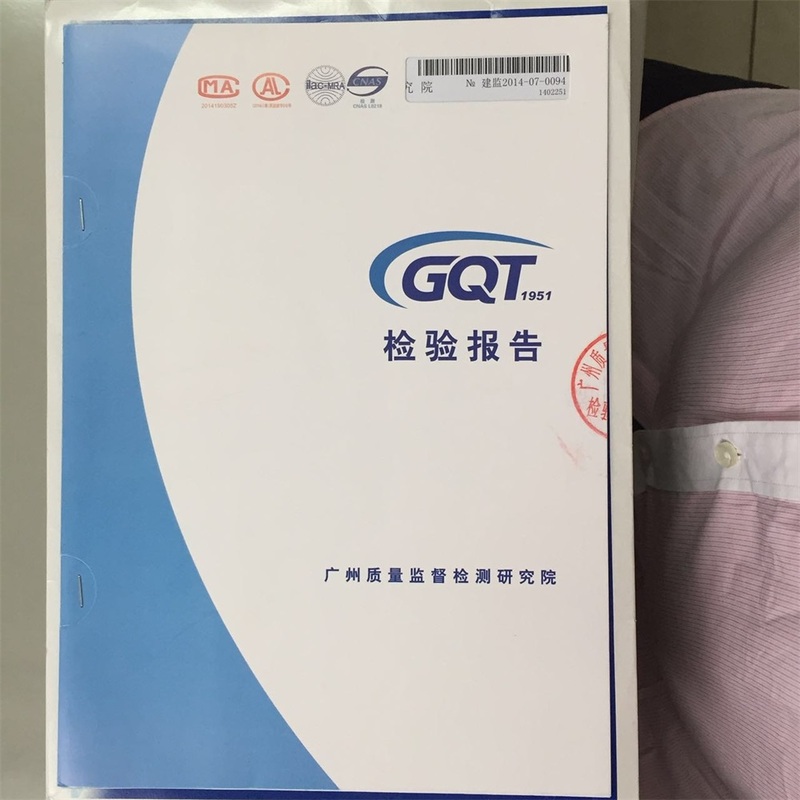 All products have to pass the strict inspection in processing, and well equipped with high-quality hardware accessories of domestic and international brand.Our company pays attention to the brand development planning. Carrying out the cooperative management based on the combination of international and domestic industry, guiding by the active and efficient marketing development strategy, we are devoted to establish a modern enterprise with excellent quality, innovative spirit and international reputation. 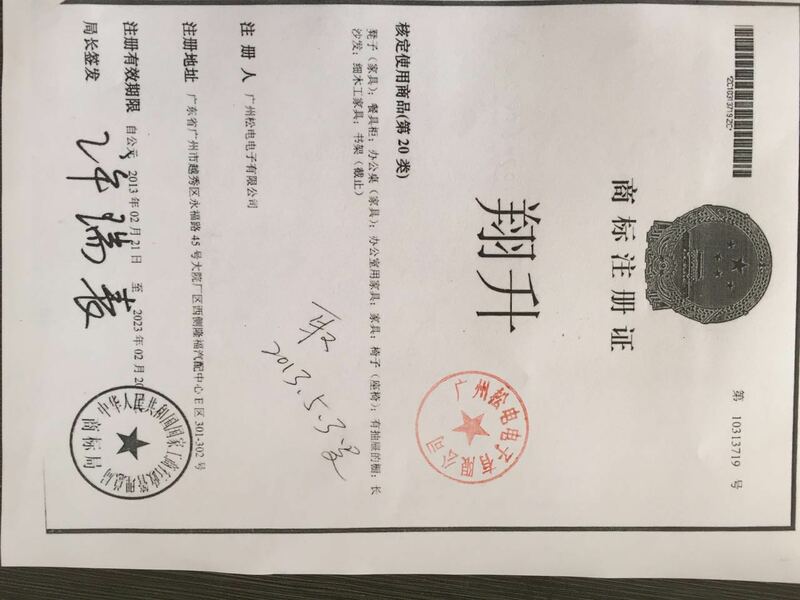 After 10 years development, GOSSPO has become the integrated solution and service worldwide supplier for the whole home decoration building materials products. Our products have exported to America, Canada, Australia, Hongkong, Middle East and Africa. We'd like to hold hands with our strategic partners to develop and create a new filed for the integrated wooden home decoration.